Following the untimely death of New Jersey actor James Gandolfini in Rome last week Joe.ie took a look at Alan Burn's remake of the opening scene of "The Soprano" set in Cork City. 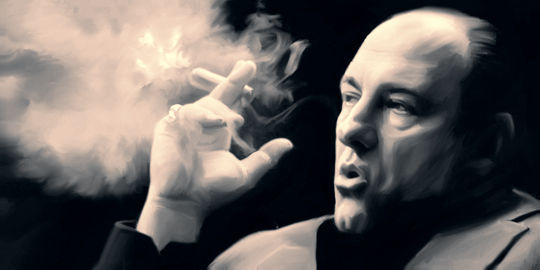 The show created by David Chase revolved around Gandolfini's character Tony Soprano. The opening credits music is Alabama 3's "Woke Up This Morning". At the time Burn's was a student in Tralee and created a video tranposing New Jersey for Cork spectacularly well.